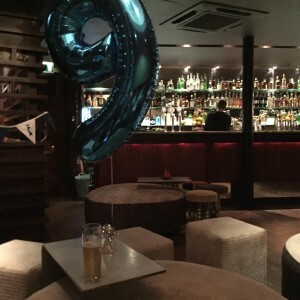 Last week saw Peacock Carter celebrate our 9th birthday as a web design agency, and we were joined by our closest friends and our clients to help celebrate 9 fantastic years. 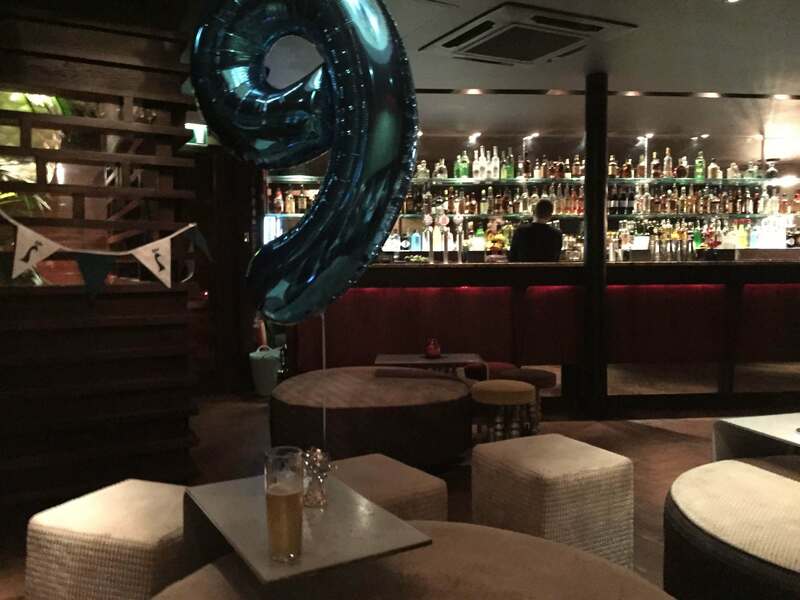 It’s not every year you turn 9 (that’s how birthdays work, apparently! 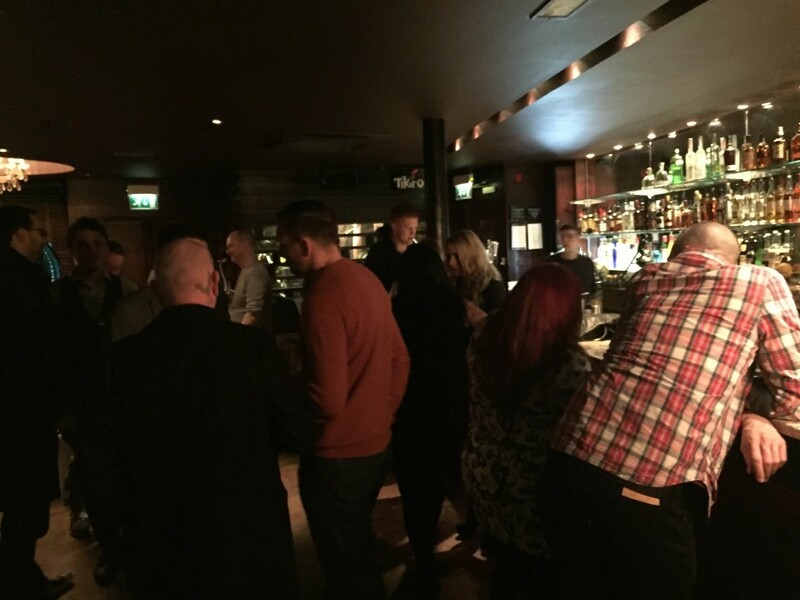 ), and we took to the sleek Tokyo Bar in Newcastle for drinks, foods. We would like to thank all of our clients we’ve had the pleasure to work with over the past years, and for giving us the opportunity to work on some fantastic projects. We’d also like to thank our team for their hard work, and regularly going beyond their call of duty to help our clients. We’d also like to thank our friends and admirers, who have provided a great support network which has allowed the business to grow and establish itself as an agency with an enviable reputation for quality and knowledge in our fields. Finally, we’d like to thank our company founder Richard Carter for devoting 9 years of hard work, innovation and passion helping us establish our presence in the creative design community, especially here in the North East. Here’s to our next 9 (and more!) years!